I love to find new Christmas activities that help point towards Christ and an attitude of service. But I also like those traditions to be easy to do and not cost a lot of money. Those are the best kinds of traditions! 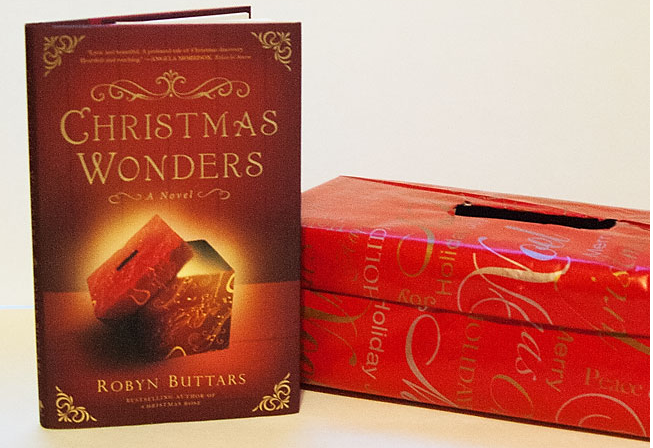 I recently read a beautiful new Christmas book called Christmas Wonders by Robyn Buttars. It's a short read that only took me a couple hours in one afternoon to get through, but it's beautiful. 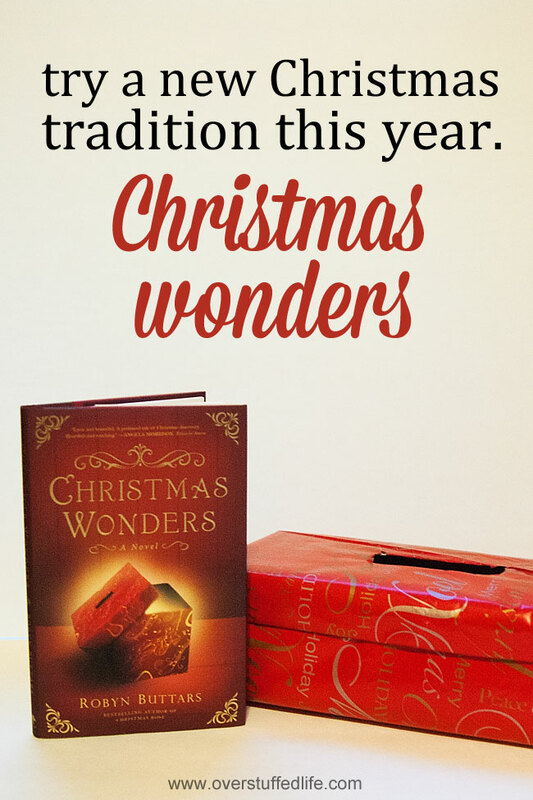 I didn't know what the title "Christmas Wonders" meant until I was into the book, and I love the idea of this tradition. In the small town where the book is set, each shop keeper sets out a wrapped box with a slot in it during Christmas time. People then write their Christmas Wonders on a slip of paper and put them in the box. Later, the favorites are read aloud at a special Christmas ceremony in the town square. 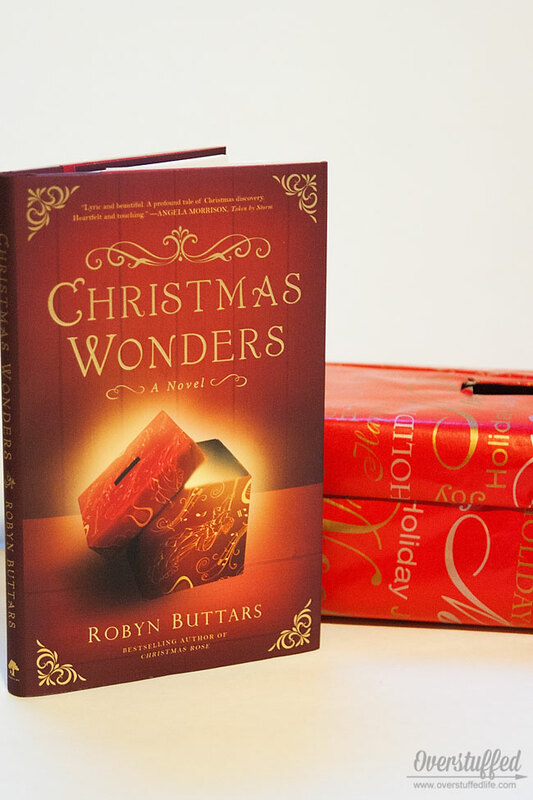 So what are Christmas Wonders? Christmas Wonders—the way I understand them—are basically the things that make you grateful during the Christmas season. The things that make you appreciate the holiday. The things that make you wonder. I love the idea. And it was easy to wrap a shoebox up and stick a slot in it so my family can begin to add their own Christmas Wonders. As for the book, you should definitely read it. It's a wonderful story of a little boy named Luke who moves into this small town. He has never really celebrated Christmas—it's too painful for his father. It simply brings up too many memories of Luke's late mother, who loved Christmas. The townspeople make a special effort to take Luke under their wings and teach him about Christmas Wonders. And, as it turns out, Luke's Christmas Wonders are something that bless the entire town. If your kids are getting too old for the traditional shorter stories and picture books, this lovely chapter book will make a wonderful new addition to your Christmas library. It might even become one of your Christmas Wonders this year!